Hills Limited (ASX:HIL) chief executive officer, David Lenz, has been appointed as managing director for the distributor, becoming also a board member. Lenz was appointed CEO in September 2016, having previously been the company’s chief operations officer and head of building Technologies division. He will maintain the CEO role. He replaced former CEO and managing director Grant Logan, who announced plans to retire at the end of August 2016. 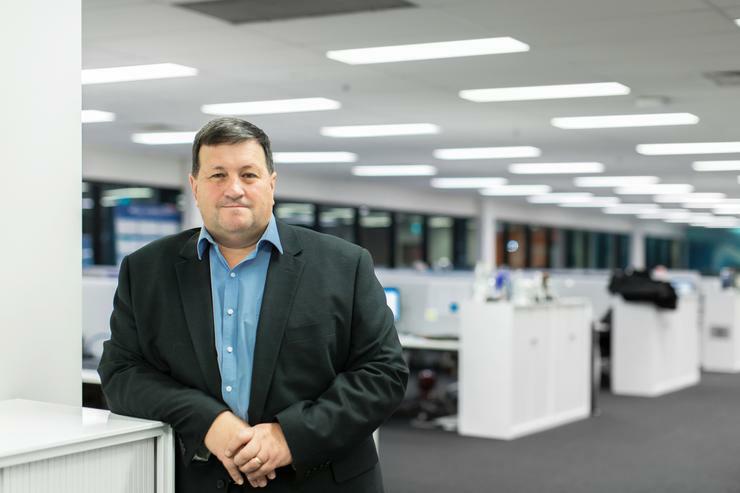 Before joining Hills he had worked with Ingram Micro for seven years where he was last senior director and general manager enterprise technology business. As CEO, David has been the driving force behind the implementation of Hills turnaround strategies including bringing Hills supply chain operations in-house and the delivery of the new e-Commerce platform to better serve our customers,” Hills chairman, Jennifer Hill-Ling, said. In late September, Hills revealed details of the partnership with IT services provider, Cognizant Worldwide, which would result in a new e-commerce platform. Cognizant is responsible for the development an e-commerce platform that will provide the Hills’ customers with 24x7 real-time inventory and self-service capabilities, including customer statements, invoices, pricing, online payments and delivery information. At the end of January, the Australian Securities Exchange-listed distributor announced it had completed the migration of its warehouse operations from a third-party provider to the distributor's new national distribution centre in Seven Hills, New South Wales (NSW). “The business continues its transformational journey and I am excited and committed to continuing to lead this iconic company through this time of change,” Lenz said. Danish software vendor, Milestone Systems, submitted an application to have Hills wound up at the beginning of January. Hills was Milestone’s distributor for up to the end of 2016.